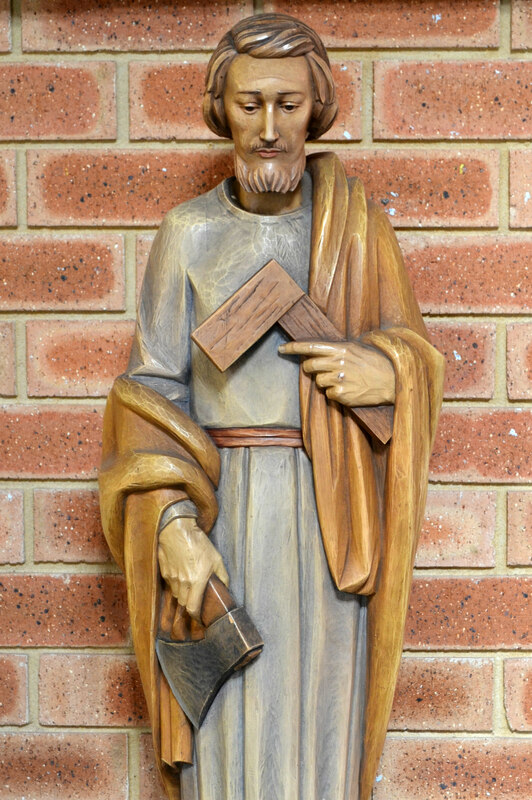 St. Joseph's Catholic Primary School is a Christ-centred community, within the Bunbury Parish, which aspires to educate and develop the whole child in a caring, Catholic environment, recognising and respecting the uniqueness, dignity and rights of others. The staff of the school see themselves as partners with parents, families and the Church, caring for each other and our students, fostering growth. Religion and pastoral care in the school, are not viewed as independent areas, but seen as an 'umbrella' under which the school community and their activities shelter. 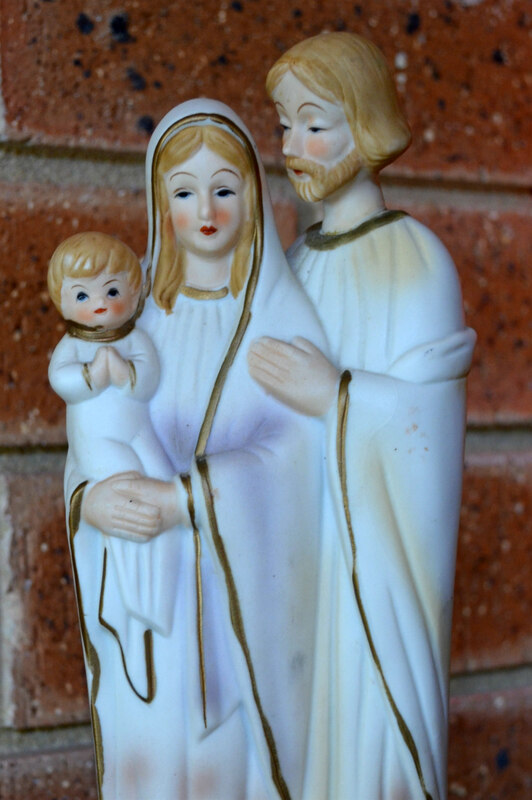 Learning about the Catholic faith is integrated into all subjects and is reinforced through daily lessons using the Units of Work set by Catholic Education Western Australia. Whole school and class prayer services (Liturgies) are held during the term to celebrate topics which the students have been studying or special events in our Church's calendar. All parents and families (Catholic and non-Catholic) are welcome and invited to take part in these celebrations. Please note that non-Catholic members of our school community are encouraged to participate in the religious life of the school. Dates for Liturgies are printed in the school newsletter. 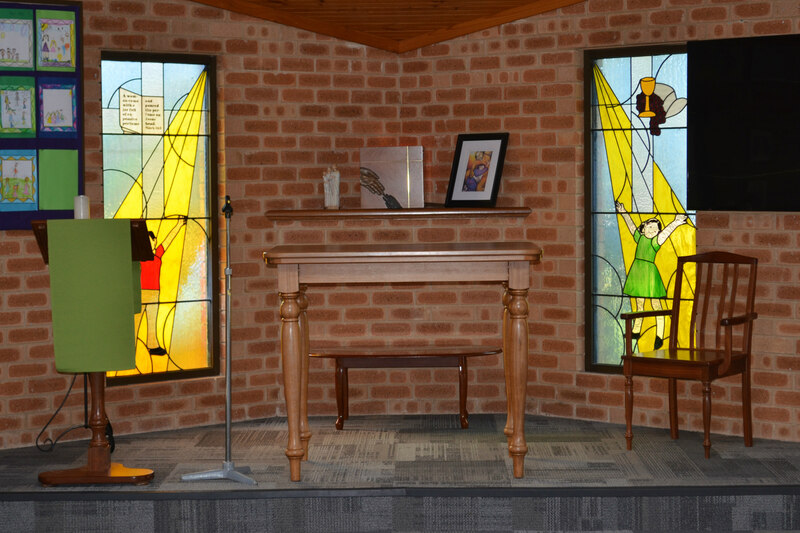 If you have any questions regarding Religious Education or school Liturgies, we are happy to assist. Please phone and speak to the school's Assistant Principal (Religious Education). 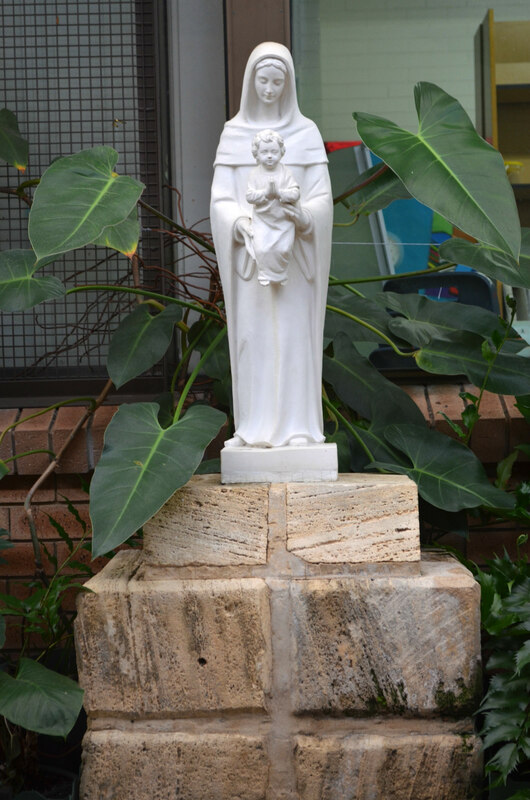 At St Joseph's we seek to provide a safe and nurturing learning environment. The wellbeing of each student, their family and staff members is our prime concern. Effective processes are in place to identify and evaluate students' pastoral care needs. Positive relationships are actively fostered throughout the school community. Both professional and peer support is provided for staff, students and families. Innovative and proactive pastoral care approaches which provide a range of opportunities for personal growth and student wellbeing occur regularly e.g. Buddies, Anti Bullying and Seasons For Growth. Each student is treated with respect and is expected to demonstrate respect and Christian values at all times. 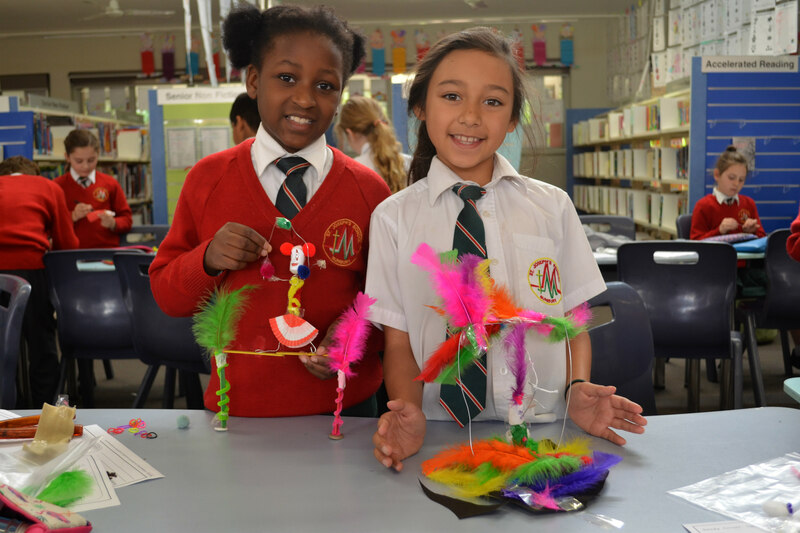 Through daily interactions and Health lessons, Religion lessons, the Making Jesus Real Program and our Behaviour Support Policy, students are taught effective methods of social skills to develop relationships across the school community. The staff form a strong bond with the students, enhancing the quality of care provided to them. Students' learning, personal achievements and responsible behaviour are celebrated in class and at weekly assemblies. When pastoral care situations or issues are identified, effective, prompt and appropriate strategies are implemented and closely monitored. Assistance for families in need is provided through the Pastoral Care Committee and Parents and Friends Association. Each year the students carry out a variety of fund raising and community outreach events. We support Catholic Missions, Caritas, St Vincent DePaul, Rotary, and the Bishops' Catholic Care Appeal. 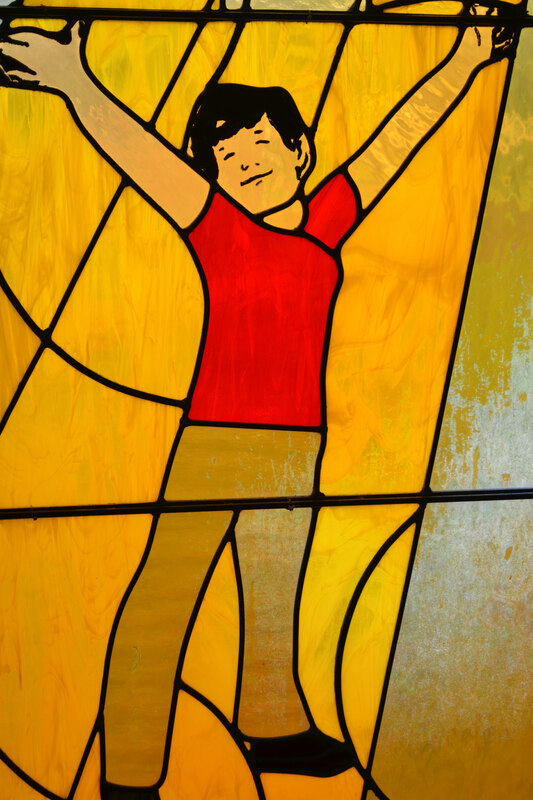 At St Joseph’s we use the values education resource Make Jesus Real (MJR) because it is founded on the understanding that we are all God’s children and, through our friendship with God, called to be like Jesus in the way we live. It is aligned with WA Religion Curriculum documents and include respect, honesty and trustworthiness, understanding, tolerance and inclusion. MJR fosters the Gospel values of compassion, justice, humility and forgiveness. These values encourage students to do their best, treat others fairly, be responsible for their actions and stand up against bullying. We look at positive attitudes towards people – Jesus’ message is summed up by GTS (the way we Greet, Treat and Speak with people) and WEST (the way we Welcome, Encourage, say Sorry and give Thanks). We remind students to treat themselves and life with respect as they are encouraged to participate in many healthy activities and to BIY (Believe in yourself). Other topics include self-discipline, good decision-making, friendship, positive behavior management, having a sense of humour, handling problems, resilience, being a giver rather than a taker and being a team player at home and school. MJR stresses that Jesus’ Spirit lives in our hearts and the main aim is to get us “switched on to God’s presence” by spotting the Holy Spirit in the actions and words of others. The focus is not to leave Jesus as a person in history, but to recognise that Jesus is a mystery with us now. Through emphasis on simple and easy to remember prompts such as WEST (Welcoming, Encouraging, saying Sorry and Thanks), MJR inspires optimism and gratitude. Welcoming, Encouraging, saying Sorry and Thanks (WEST) also make reference to the sacraments of Baptism, Confirmation, Reconciliation and the Eucharist. Through feedback and celebration, MJR directly supports the culture of our classes and school. Its explicit naming of “the Spirit of Jesus” and “God moments” reminds all learners (students and teachers alike) to live gratefully and compassionately with a particular focus on care and concern for one another. Religious Education is the first Learning Area in St Joseph's Catholic school curriculum. It is a learning area which focuses on the knowledge and understanding of the Gospel as it is handed on by the Catholic Church. Staff at St Joseph's School respect parents as the prime educators of their children, particularly in the area of faith education. Religion lessons complement the work of parents, school community and the Parish in assisting children to develop their faith and knowledge. The current K-12 Religious Education Units of Work, which our school uses, cover a range of concepts and topics in a progressive and developmental manner. All St Joseph's students participate in daily Religion lessons. The Religious Education programme aims to help students learn the teachings of the Gospels proclaimed by the Catholic Church and to develop a sense of the nature of Christianity and of how Christians are trying to live their lives. Religious Education outcomes are taught, developed and resourced with the same commitment as all other learning areas. Reporting in the Religion Learning Area communicates the child's development of knowledge and skills related to the content of our faith. Whilst the beliefs, attitudes, values, religious practice and faith response of the child is valued and seen as important, it is not appropriate for teachers to assess or comment on the individual's faith response. Assessment and evaluation, planning, teaching and learning relate to each Religion Unit of Work. Change and loss are issues that affect all of us at some stage in our lives. At St Joseph's we recognise that when changes occur in families through death, separation, divorce or related circumstances, children may benefit from learning how to manage these changes effectively. We are therefore offer a very successful education programme called Seasons For Growth to children in years 2-6. This programme is facilitated by trained staff in small groups and is based on research that highlights the importance of social support and the need to practise new skills to cope effectively with change and loss. The programme focuses on issues such as self esteem, managing feelings, problem solving, decision making, effective communication and support networks. High School students to have access to a CHS education. St Joseph's Catholic Primary School is pleased to be able to offer this important programme and we are confident that it is a valuable learning experience for those who request to be involved.